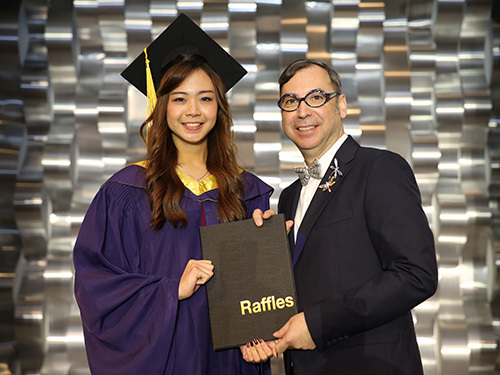 Singapore – Raffles Counselling Psychologist Adelina Chan graduated with a Bachelor of Science (Honours) in Applied Psychology from Raffles Singapore, and a Master of Arts in Contemporary Therapeutic Counselling in the United Kingdom. Today, she is a Centre Director for Thye Hua Kwan Moral Charities, Cluster Support @Geylang. She aspires to make a difference to the lives of Singapore’s current ageing population so as to enable them to age-in place within the community. To-date, Adelina has worked with elderly living in private and rental flats, terminally ill and early dementia patients, as well as people with behavioural issues. She also presented a research paper at the 3rd Pacific Rim International Counselling Conference for Counsellors and Psychotherapists at Kuching, Sarawak in August 2013. 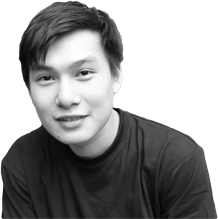 “Raffles Creative Practitioners managed lessons in a way that is interactive and interesting. I enjoyed my lessons with Raffles Academic Director Dr. Monica Walet, and I also managed to do well in her subjects such as Psychology in Ageing, Education Psychology and Cross Cultural in Psychology. The delivery of the lessons is relatively important as an innovative and engaging approach can generate 100% attendance.” said Adelina. As a Raffles Counselling Psychologist, students can become Industrial Psychologist to manage a broad range of human resource issues, or even Counselling Psychologist to assess and counsel the children, youths, adults, couples and many more. They can also contribute to the primary healthcare in Singapore by conducting consultations for chronic patients to help them manage their mental health and behavioural issues. 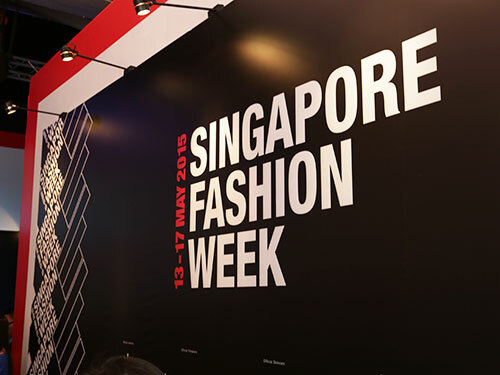 “Be aware of the many learning opportunities available in Singapore. Specialised in areas you are passionate in, and not about earning a four-digit salary or holding a designation as a Psychologist. The utmost importance is your clients, how you can help them to achieve and improve their overall well-being effectively,” as advised by Adelina.